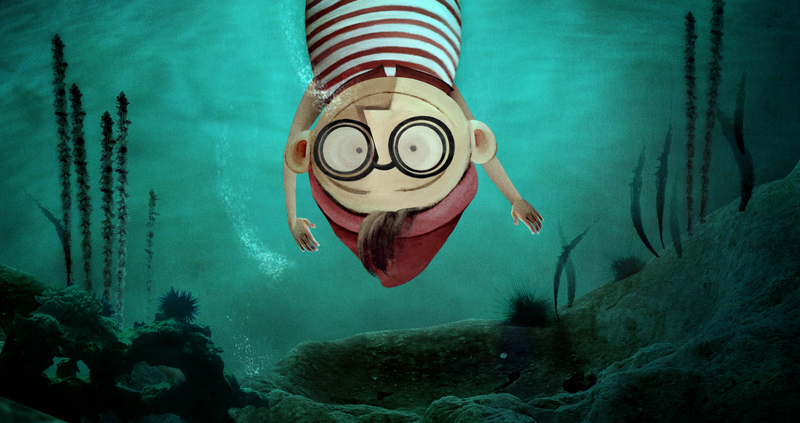 Visiting the underwater world, joining a sleepover, or going on a fantastical journey, are some of the ways we can explore our various surroundings. 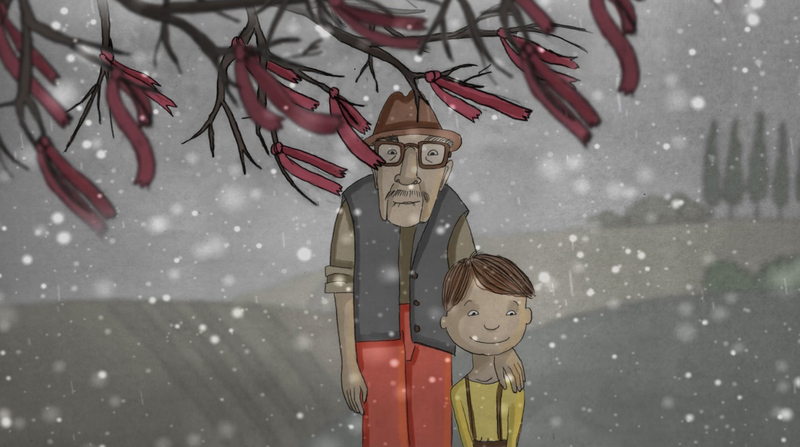 Let the stories of Nina, Jonas, Eleanor and others take you on a rollercoaster expedition with our selection of short films for older children. Total duration: 80 min approx. This event is screening as part of IFI Family Festival 2016 (June 24 – 26th). 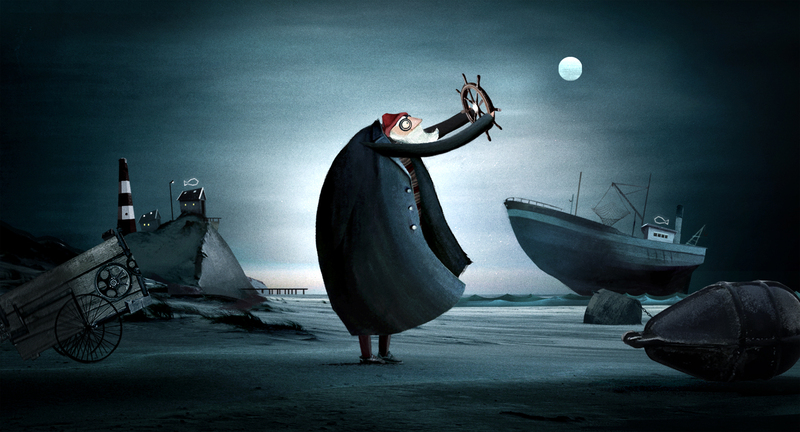 A beautiful animated film about a man who casts everything aside in pursuit of his lifelong dream – to become part of the magical underwater world. There isn’t enough room in this Finnish town for two rivals with competing moustaches! 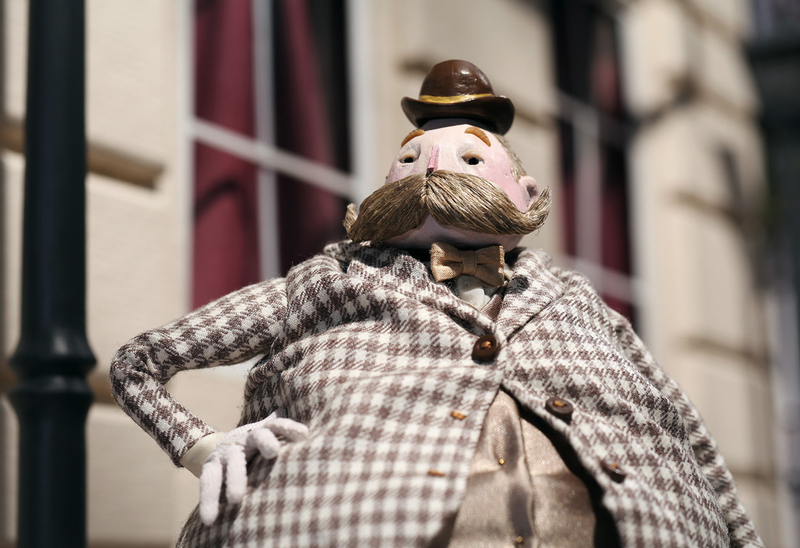 A fun puppet-animated short. Travel around the brain with a little, lost thought and discover what it takes to make a great idea. An illuminating animation! After a chance meeting in a toy shop, preteens Elenore and Alex have an instant connection. Alex invites her new friend to a sleepover with her school friends. Confusion and uncertainty sets in as the girls realise they are experiencing their first crush. A wonderful new Irish film. Nina, left alone on seaside, decides to leave the beach and stroll between the rocks. Nature then becomes the mirror of her enchantment and solitude. 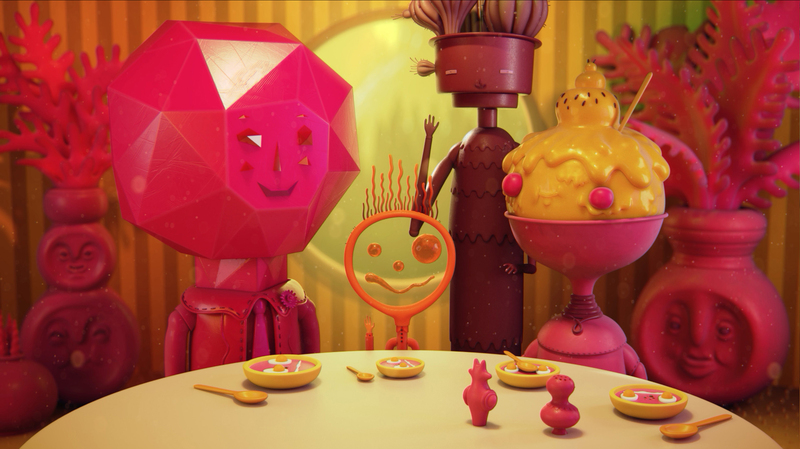 A gorgeous style of animation from Belgium. What appears to be a normal car journey quickly changes into a recurring nightmare as Hamody, a young victim of war, relives his traumatic experiences when 17 Iraqi civilians were killed in an unprovoked attack by four American Blackwater security guards. For generations, the Face Changers have made the clay tokens that change the faces of their family. Now the youngest is tasked with taking the 10,000 steps to the top of the mountain to bring about the winds of change. 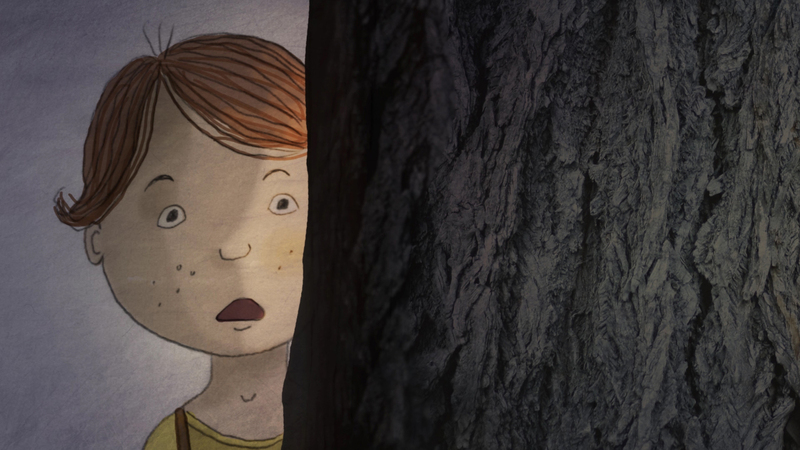 A dreamlike fantasy film based on the wonderful art story book Junction. Five harmonising hogs sing a lively, a cappella swing song about their own perfect pig selves in this hilarious sing-along animation.